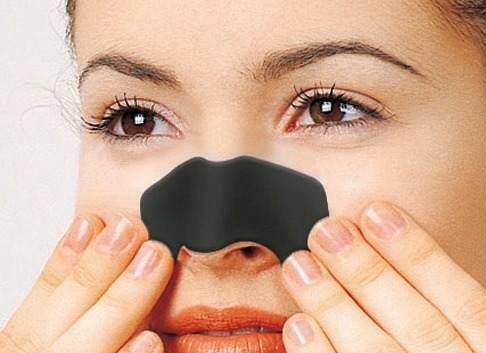 You are only 5 ways away from how to get rid of stubborn blackheads. Read on to know now! 1. Picking is wrong but not extraction: Clean your face with a mild cleanser and use steam to open your pores and soften the hardened oil. You could also take a hot shower and extract the blackhead right after. For the extraction, you can either use a tool or your fingers. You must remember that either way this will not leave your skin without damage — afterwards your skin may notice your skin darken or get red spots. When you use a blackhead remover apply gentle pressure, downward, and followed with a Q-tip cotton swab. Once your skin is prepped for extraction, you can also use a strip. 2. When using your fingers: If you’re a little hesitant to use a tool, fingers can work just as well—but, again, there is a way to ensure you don’t damage your skin as much. Don’t place your fingers too closely together around the blackhead to be able to extract it from the deeper level within the skin. And obviously, do not use your nails for picking. 3. Three-strike rule: When you start, target the darkest first. They are the ugliest and you would want to get rid of them at the very start. Try once. Try twice. Try thrice. And stop right there. If it doesn’t pop in the first three times then by lingering around it you will be doing greater damage to your skin. It’s probably not the time to remove it and you can come back to it another day. 4. 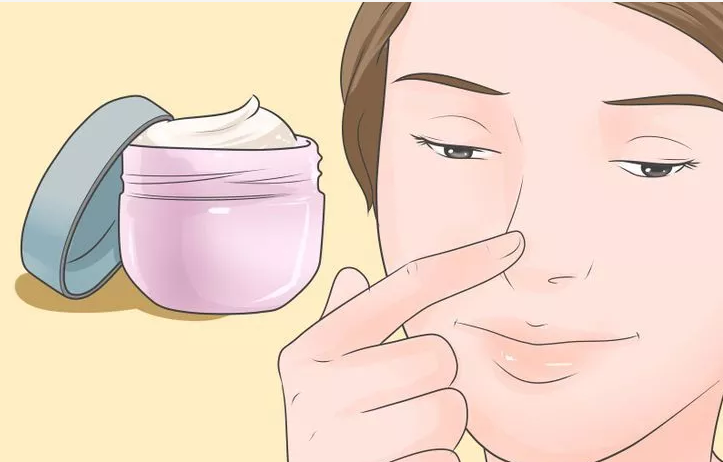 Don’t forget to moisturize: When you’re dealing with blackheads, your methods, more often than not, strip your skin of all essential oils and leave your skin dry. Keep your skin moisturized to avoid additional damage. A good moisturizer to use will be a non-comedogenic moisturizer that doesn’t clog the pores. 5. Exfoliating and other OTC products: Scrubs and exfoliants — homemade or market bought — clean pores and remove excess oil that cause blackheads to begin with. Masks with papaya, charcoal, pineapple extract, or clay leave your skin feeling smooth and free from even tough-to-get-rid-of blackheads. 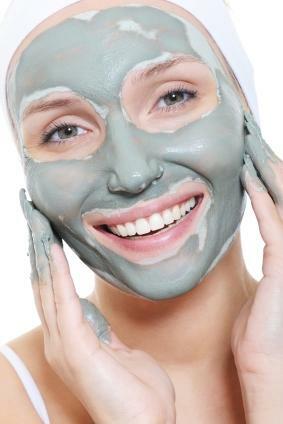 However, over-use of these scrubs can cause serious skin inflammation. When out to pick a product in the supermarket, look for ingredients such as salicylic acid gel, and low-strength retinoids that help dissolve those blackheads after using repeatedly for several weeks.